We make the socks that you wear to job, on sports game, Sunday dinner with the family, evening classes, road trips, those everyday moments in actual life that don't help to make it into commercials We all make the socks therefore that whether one's difficult at work or hard at play; their feet only feel incredible soft qualities and comfort. Ka enterprises give its customers with the finest wearing experience with an assortment of socks. Ka enterprises are focused upon offering socks that will be designed to help you achieve your own personal best. That offers one to possess a perfect balance among sensible and sophisticated wear and believes in searching for the 'better' way; better materials, better processes and better performance. KA Enterprises Pvt Ltd is definitely one of the biggest manufacturers of socks in Pakistan and holds a market share around 50 percent in the organized sector. 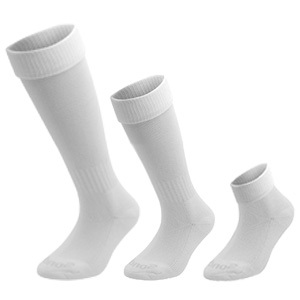 K.A Enterprises Pvt Ltd is a Manufacturers and Exporter company of Socks in Faisalabad. We believe in producing premium quality socks, all of our items comply with international top quality standards and are appreciated in a range of different markets through the world. we have been making inroads in the global textile industry since 1970s in Pakistan. Our forefathers who set up this family business were part of the international textile revolution. The current generation of the family has taken KA Enterprises to the next stage. 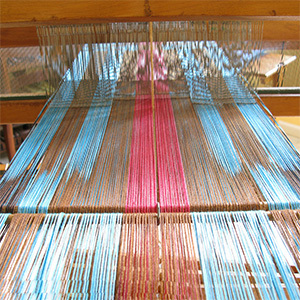 K. A Enterprises comprises of three operational units which include weaving, dying and sports sock manufacturing. Our diversified operations allow us to cater to the global demand of textiles as we have maintained ties with various international clients, especially in America and European countries.